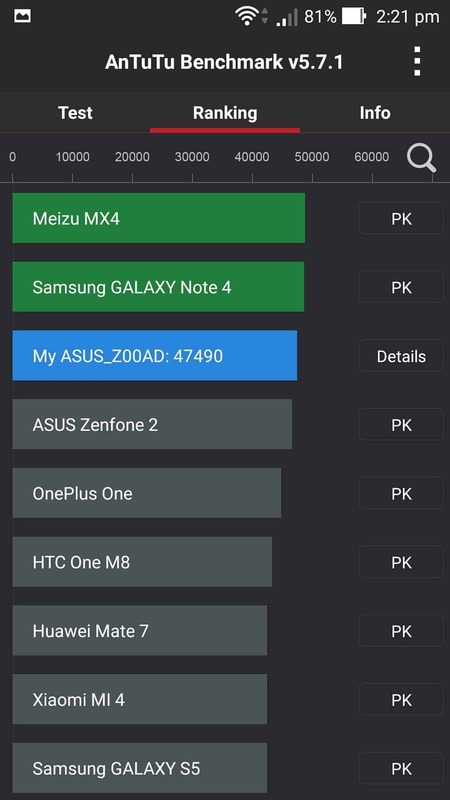 Asus ZenFone 2 Deluxe was released few days back in Zen Festival 2015 which was held at New Delhi. 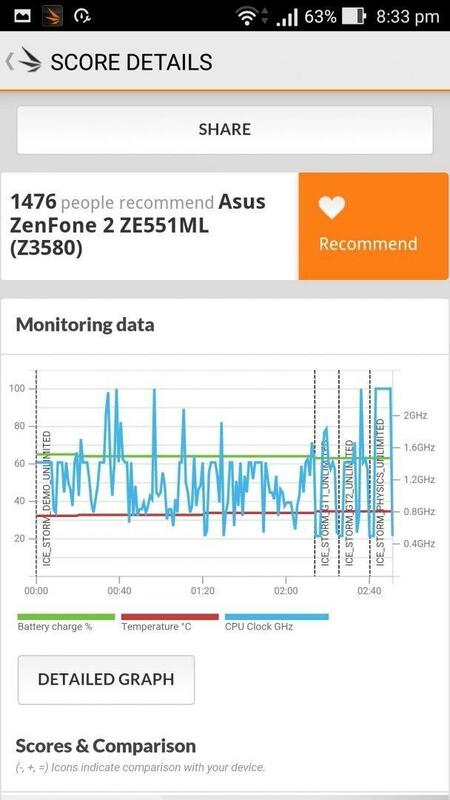 One of our team members attended the event and wrote his hands-on experience with ZenFone 2 Deluxe already. Besides ZenFone 2 Deluxe (which is an upgrade to the previously released ZenFone 2), Asus has also launched ZenFone Selfie( a special edition of ZenFone 2 smartphone for selfie lovers) & ZenFone 2 Laser. As like ZenFone 2, we received ZenFone 2 Deluxe for review a week back, as usual we played with it ( Testing:P). 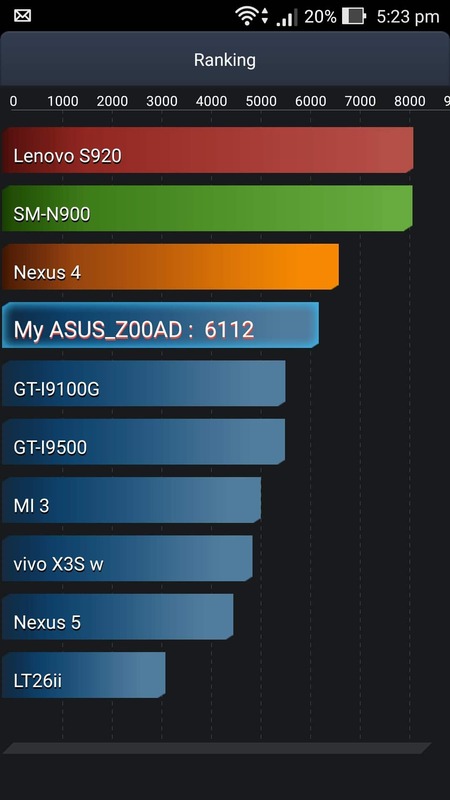 Before detailing the Benchmark scores of ZenFone 2 Deluxe, look at the previous edition- ZenFone 2. 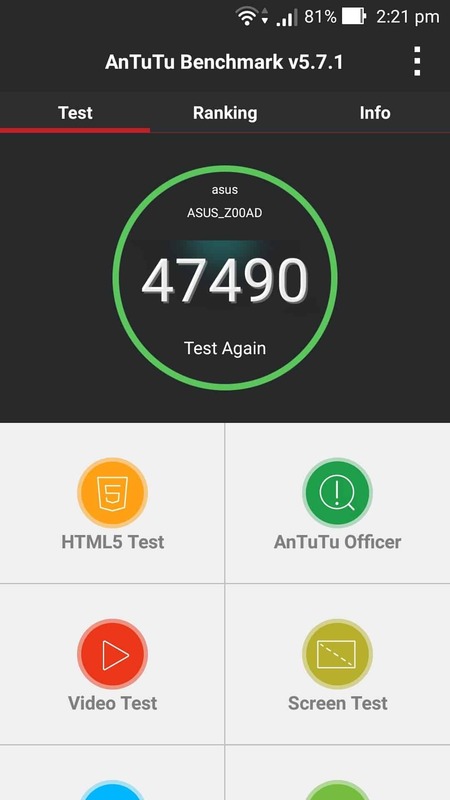 The difference I see in the new edition is the performance 🙂 Let’s have a look at AnTuTu Benchmark score. The score is pretty high compared to the previous ZenFone 2. 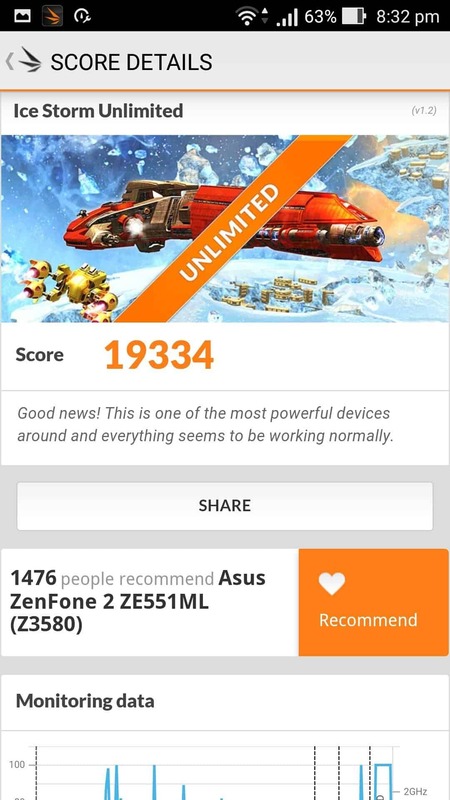 The new Deluxe edition scored 47,490 points in our test which is pretty high in Asus ZenFone series. 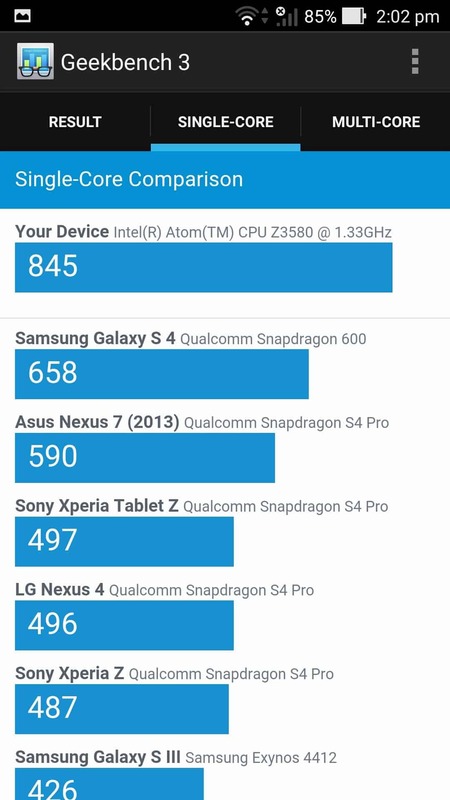 Still it doesn’t manage to beat the Meizu Mx4 ( The new Mx5 is already out in India for 19K) and Galaxy Note 4 but it has good rank comparing to OnePlus One, ZenFone 2 etc. 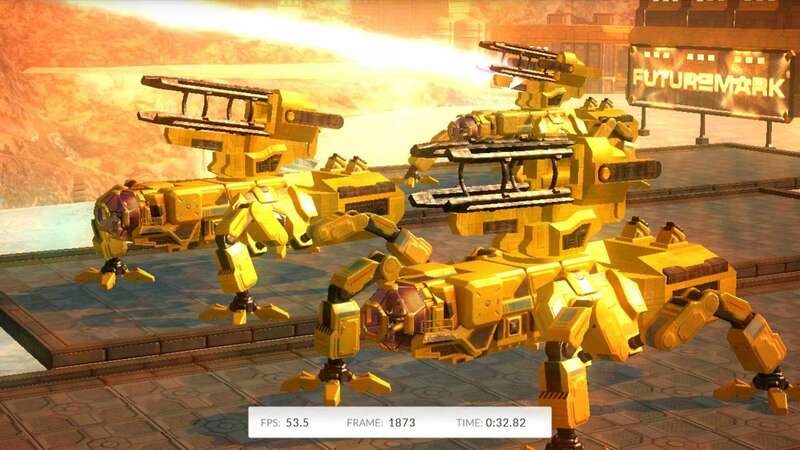 You can check the full competition from the below image. 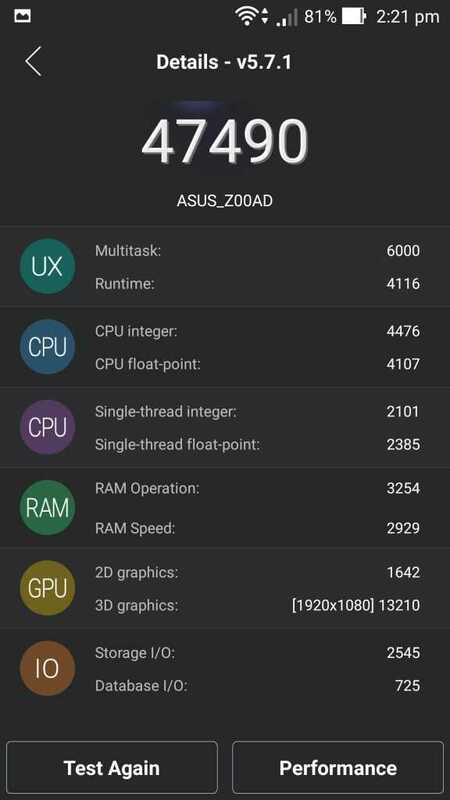 Now it’s time to check the full specifications of ZenFone 2 Deluxe. There’s a saying in gadgets world, the one with high-end specifications will obviously be of high price and the battery life will be low. Well, it’s an old saying and no longer applicable to the new devices. The ZenFone 2 Deluxe features a battery capacity of 3000mAh and the price is around 24K. Most of the high-end smartphones are coming with the same or less battery range with a more or less same price tag. 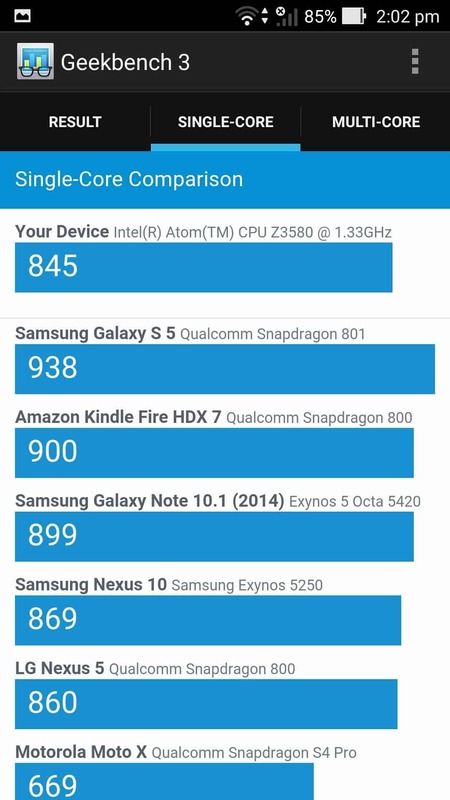 But there’s a great difference in the battery life. It took us more than 2 hours to conduct the battery test. Wanna know how the battery test conducted? The application opened the browser and browsed few web pages and opened few videos simultaneously. 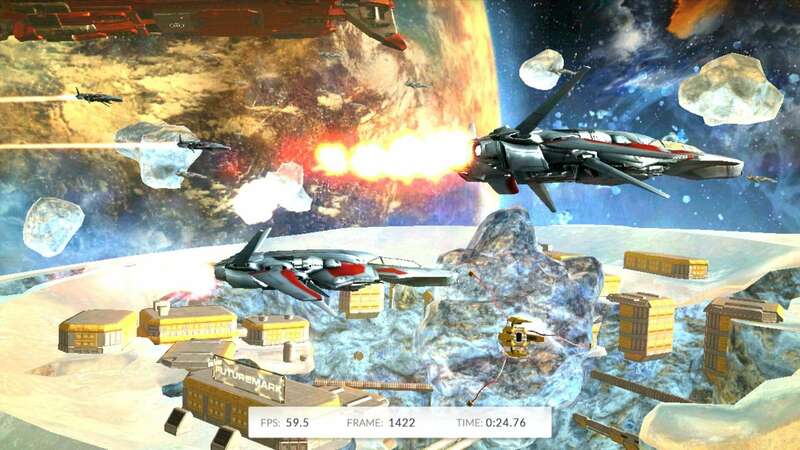 Besides it also opened a game too. 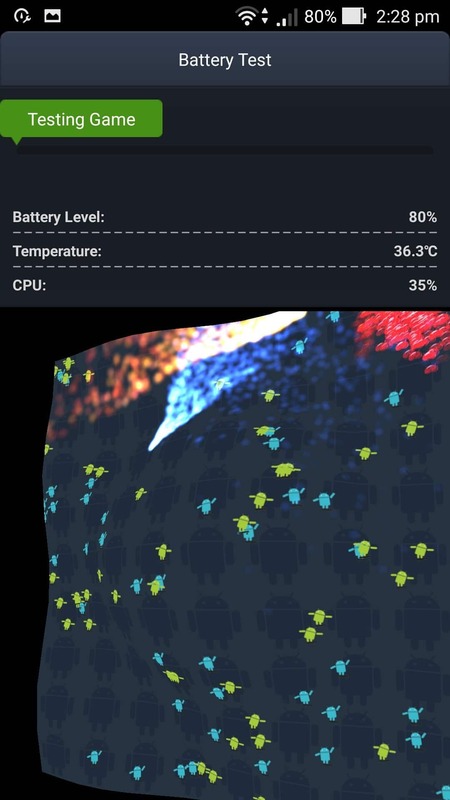 The process continued from 80% of battery capacity to 15% and it took exactly 2.50 Minutes to drain. Every user has a different mindset and not every user believes the same benchmark test results, that’s why we used different benchmarking tests. 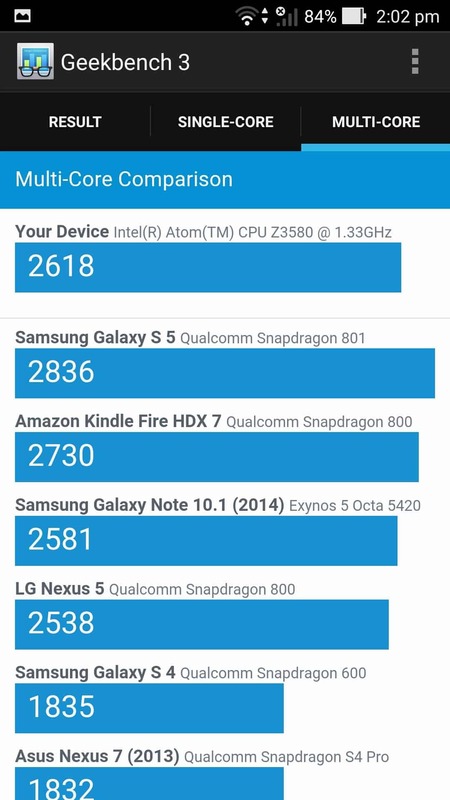 So we tested the same in GeekBench 3.0. 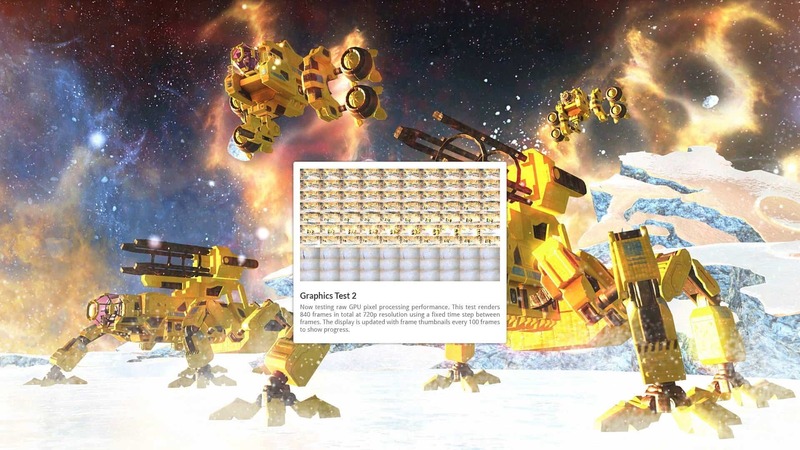 By using this test, we can know the performance in both single core & Multicore. Even the scores showed similar performance like the AnTuTu Benchmarking. 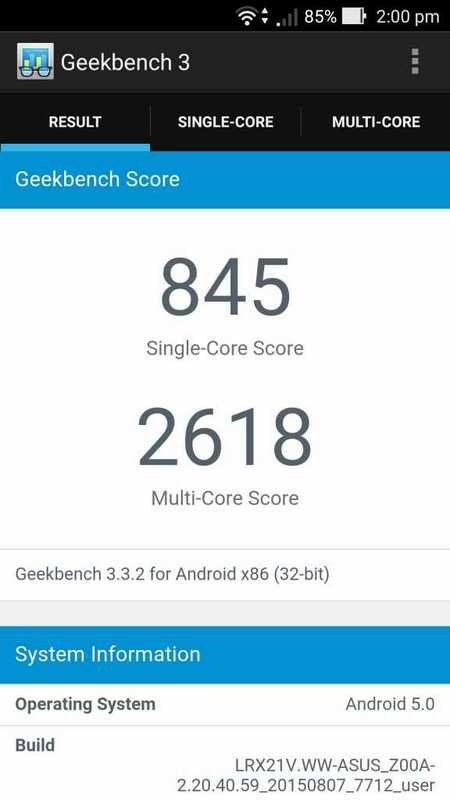 In the single core, the ZenFone 2 Deluxe scored 845 while in multi-core the score is 2618. Few things bothered us is the deluxe edition not able to beat the smartphones released in 2014. 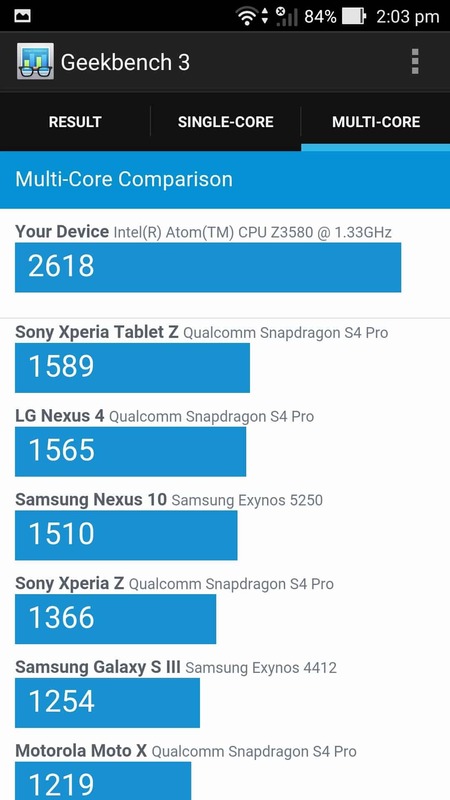 Let us look at the smartphones list which are doing pretty well than ZenFone 2 Deluxe in both single core & Multi-core. 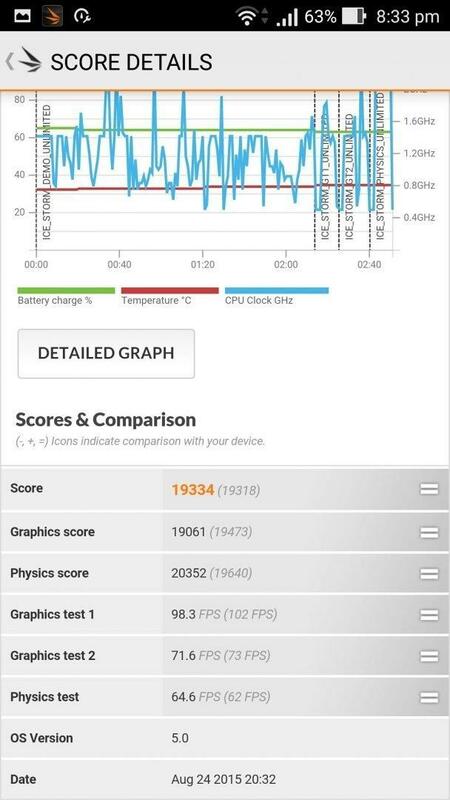 The full performance review will be published in a couple of days explaining Design, Display, Performance overview, Gaming Test & Camera samples. Stay tuned for more!